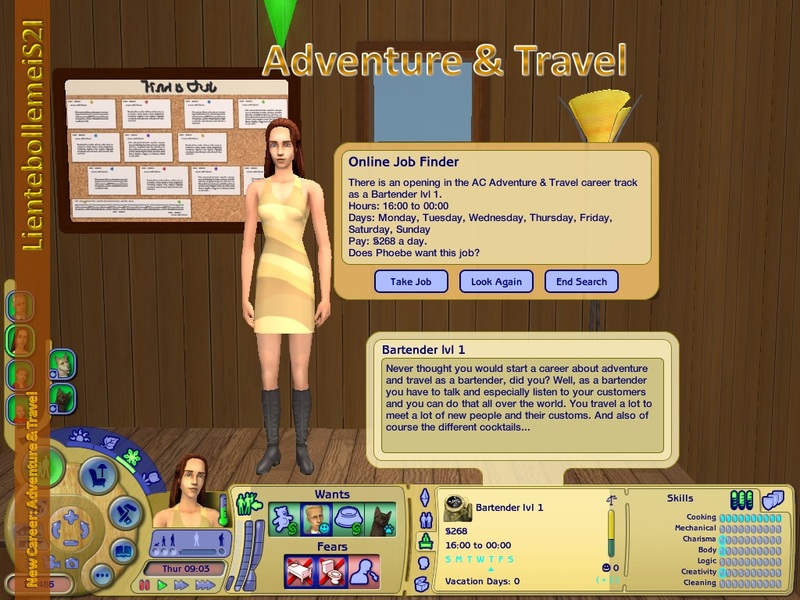 The careers don't show up in my game. Can you create a career for me? 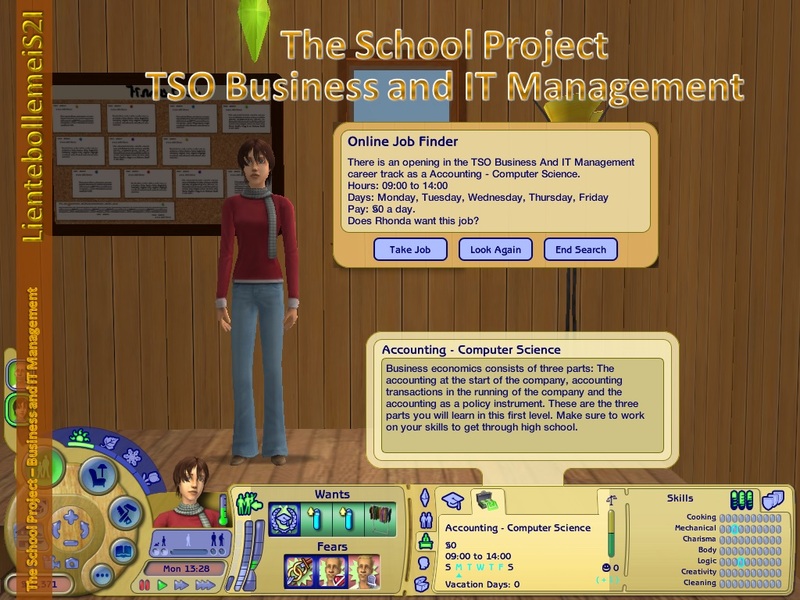 Could you create a career for Sims 3 or Sims 4? You can find an overview of all creations ever made and where to download them on my blog. You can there also download them all at once. 1. Only share the link to my work. Don't upload my creations anywhere! 2. Don't modify my work without permission. Just send me an e-mail. 4. When using my work in your pictures, please, give credit (name and link to my blog) so people know where to download it. Do NOT recolour this in any way. If you like Sims 2 Better than Sims 3 Then This is the group for you! A group for all serious fans of FRIENDS to hang out. Not new Disney - the old cartoon Disney we grew up with and loved! boolprop tesingcheatsenabled true? boolprop constrainfloorelevation false? boolprop allow45degreeangleofrotation true? moveobjects on? This is your group. For everyone who loves chocolate! Males attracted to Females and vice-versa. I am a simmer, and I like Pokémon! 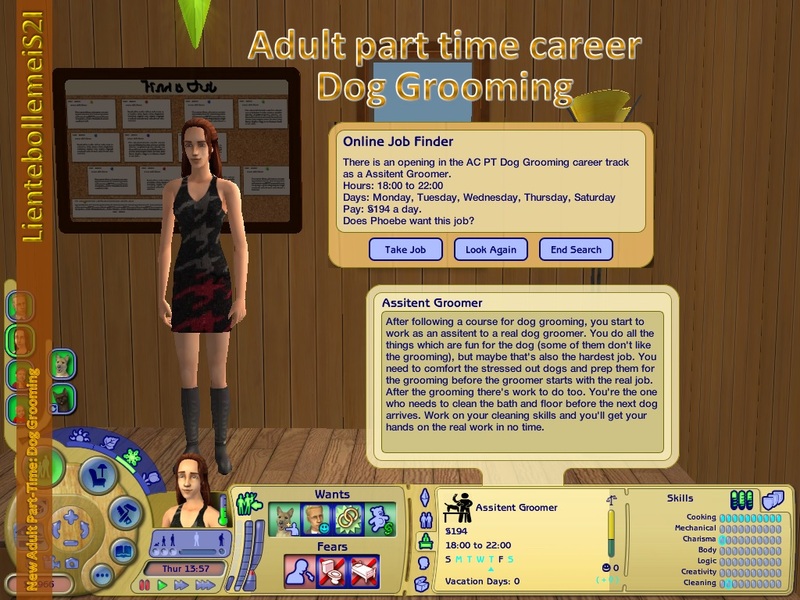 For the general simmer who loves dogs! Kom je ook uit Nederland of België en spreek je de nederlandse taal? Meld je aan! / Are you from Holland or Belgium and do you speak Dutch? Join us!